Episode 32 of The Electric Shadows Podcast is a bumper round-up. Rob Daniel & Rob Wallis take a belated look at Blade Runner 2049, deduce what they think of Murder on the Orient Express and it’s hammer time with Thor: Ragnarok. There’s even space for a quick review of William Friedkin’s Sorcerer and George Clooney’s Suburbicon. 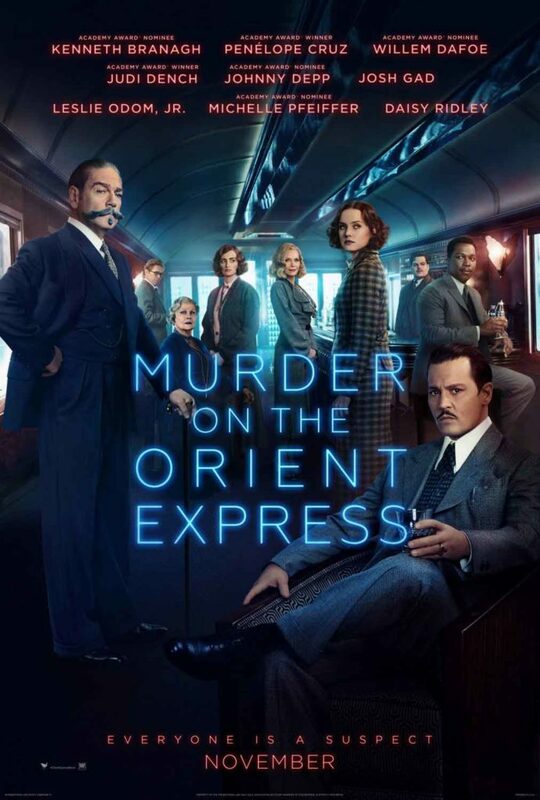 What’s the story: As the Orient Express travels through the mountain ranges of the middle east, one passenger is murdered. It falls to famed detective Hercule Poirot (Branagh) to solve the crime. 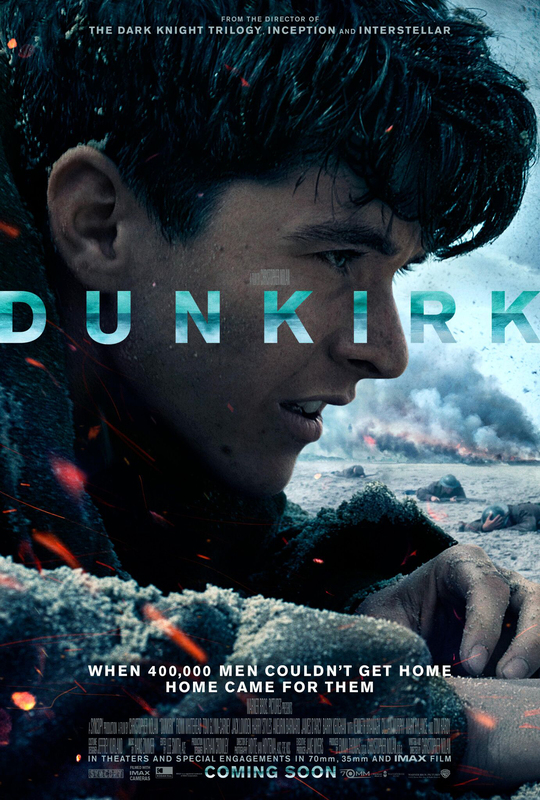 Episode 27 of The Electric Shadows Podcast sees Robs Daniel & Wallis explore Christopher Nolan’s extraordinary Dunkirk. What makes it the best film of the year (for one of the Robs at least), why the movie’s different timelines work so well, why R&R recommend seeing it in IMAX, and a whole lot more. Before our intrepid podcasters reach the dangerous beaches of Dunkirk, they provide a quick round-up of the barmy Valerian and the City of a Thousand Planets, the impressive War for the Planet of the Apes and the enjoyable but disposable Baby Driver. What’s the story: France, 1940. After Germany defeats Allied forces in the Battle of Dunkirk, 400,000 British soldiers are stranded on the beach, 26 miles from home. Operation Dynamo, the mobilisation of naval ships plus hundreds of civilian boats, is activated to rescue those across the Channel. What’s the verdict: Expectations rode high when news broke that Christopher Nolan’s next film would tackle the evacuation of Dunkirk. One of the nicer problems for the first world film fan is not only making time to watch all the movies now available, but also remembering them. With all year round blockbusters dazzling the eyes it is easy to forget those movies that fired the brain cells and stimulated the imagination in the way the best cinema does. So, in salute to those special movies that deserve the all five stars yet may have been clouded by a decade of sound and fury or simply slipped under the radar, here are 15 five star movies made since 2000 you may want to reacquaint yourself with. The plot: In Hong Kong, 1962 a man and woman living in the same apartment building discover their respective spouses are having an affair and begin a tentative relationship themselves.